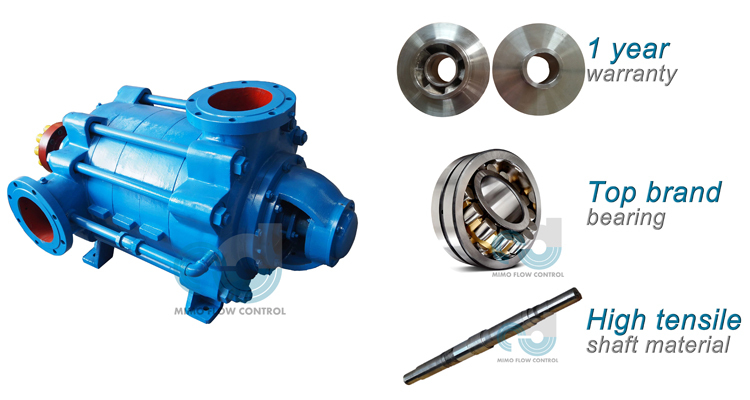 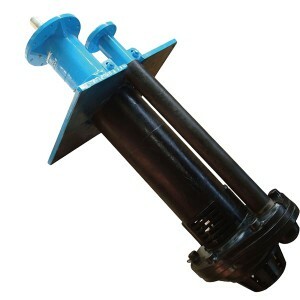 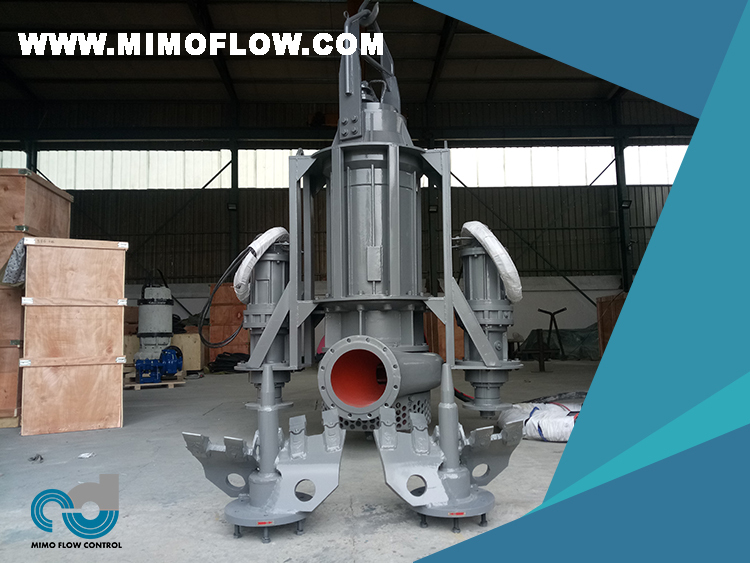 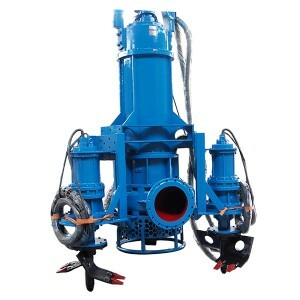 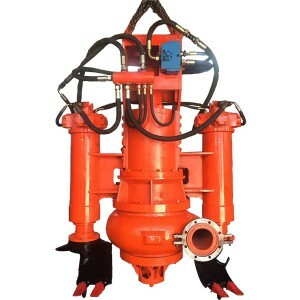 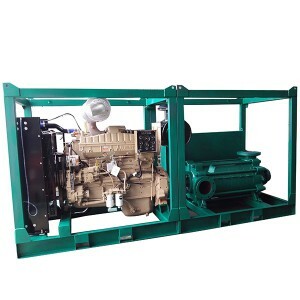 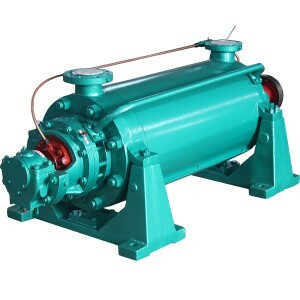 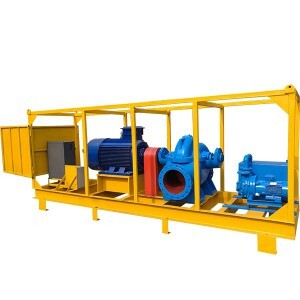 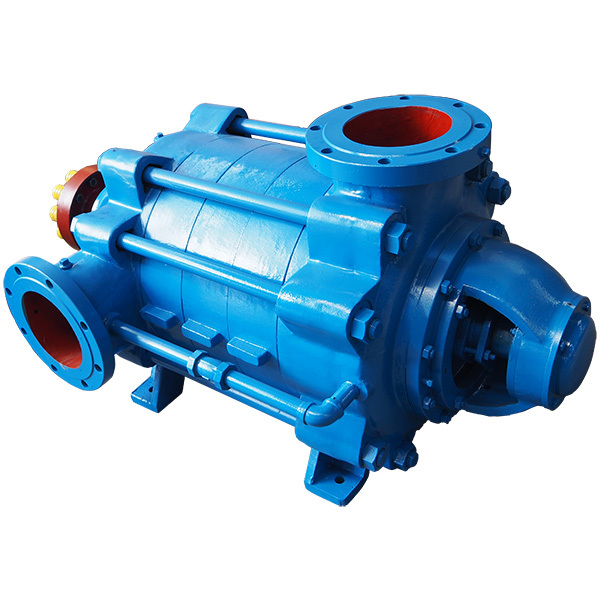 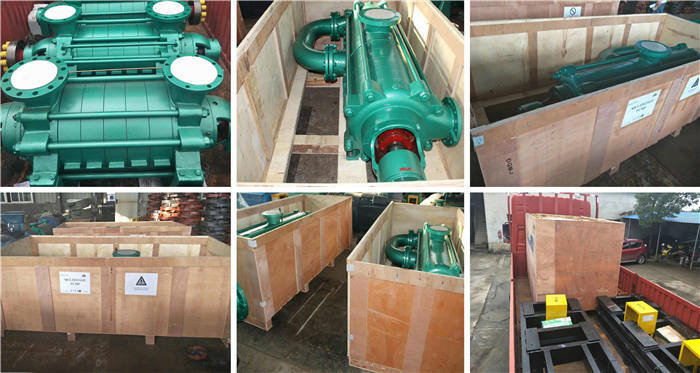 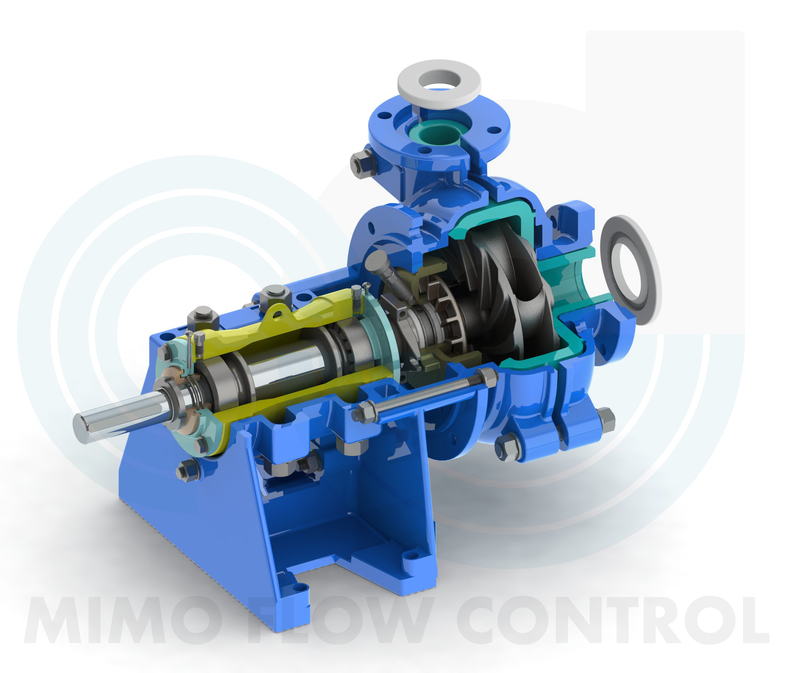 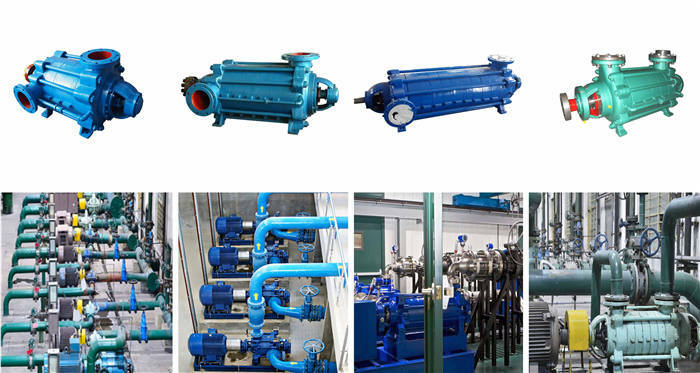 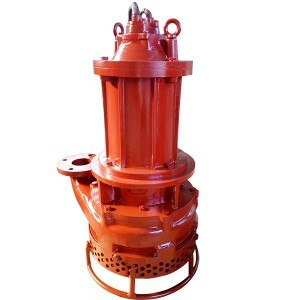 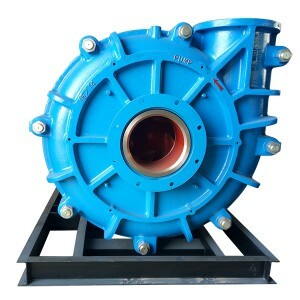 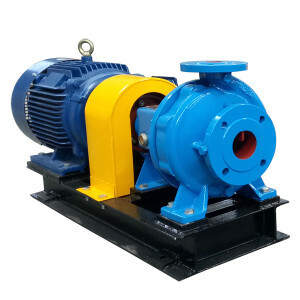 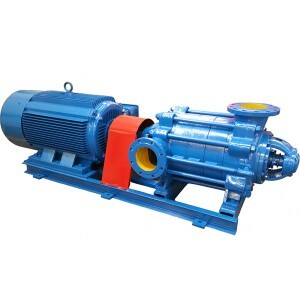 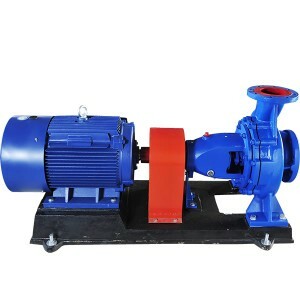 D Centrifugal Horizontal Multistage Pump is high-efficiency, energy-saving , and have long life and installing & repairing is very convenient. 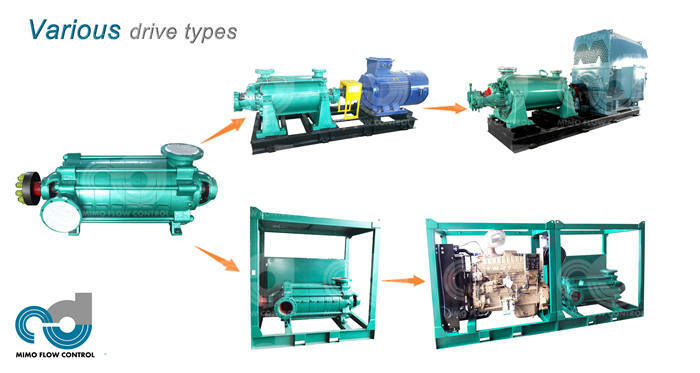 It can deliver water without solid particle or the liquid which the chemical and physical feature are similar with water and temperature is ≤ 80℃。It is suitable for delivering mater in mine and urban water project etc. 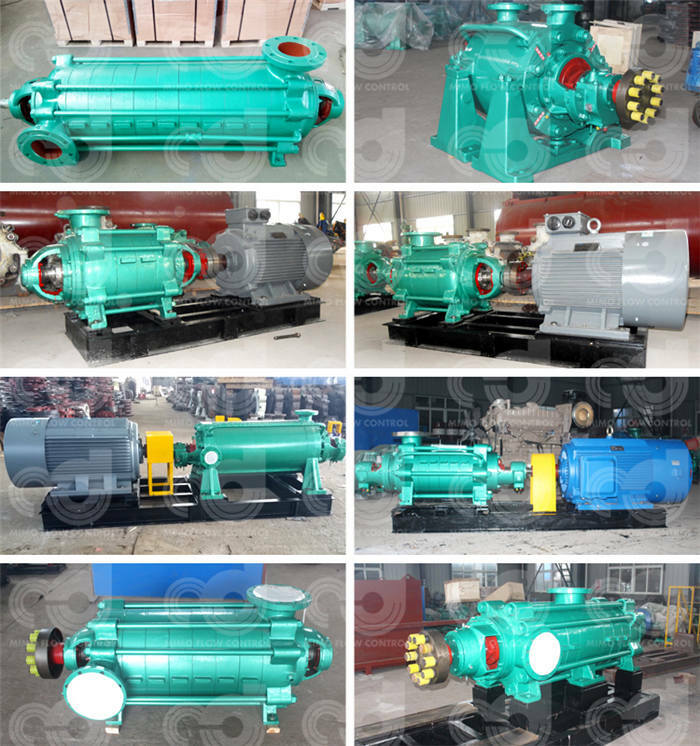 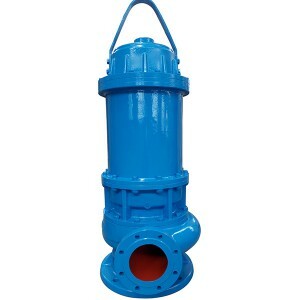 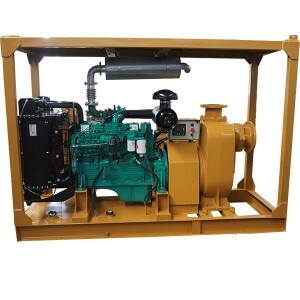 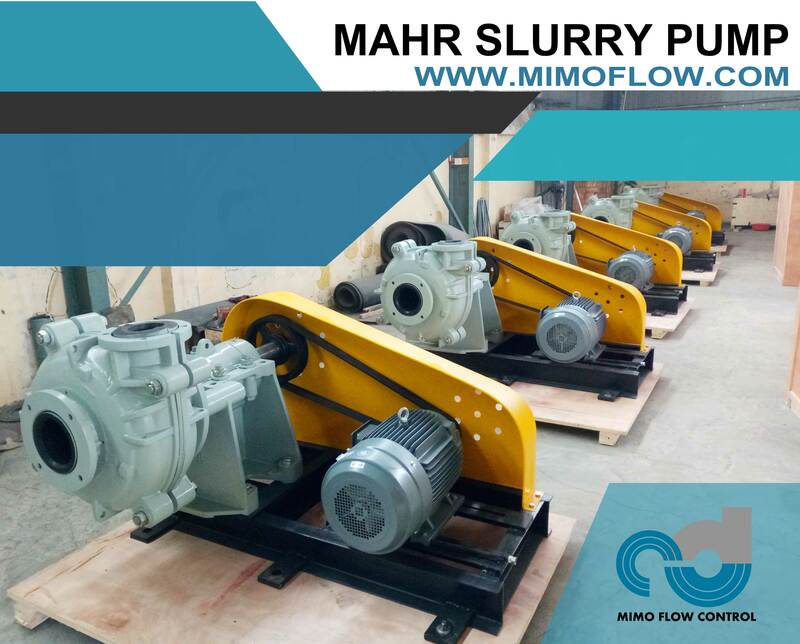 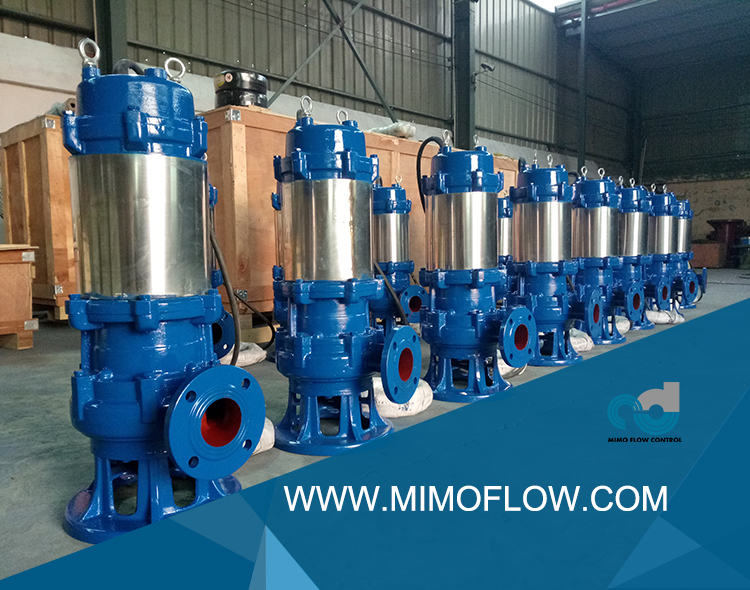 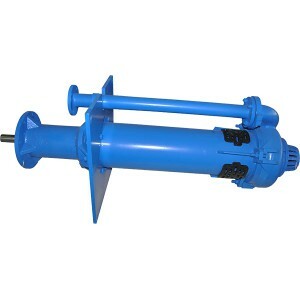 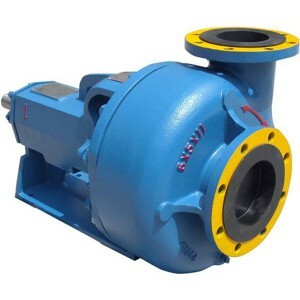 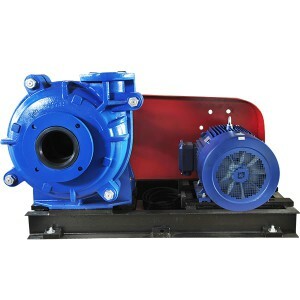 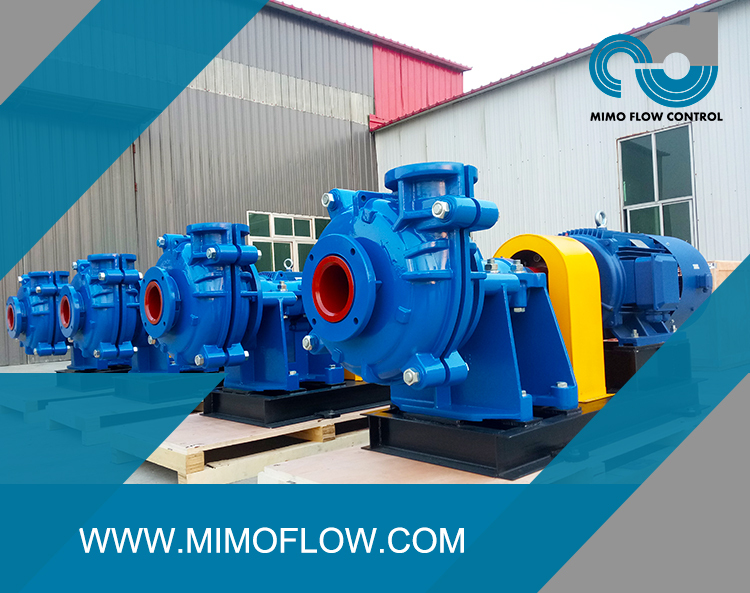 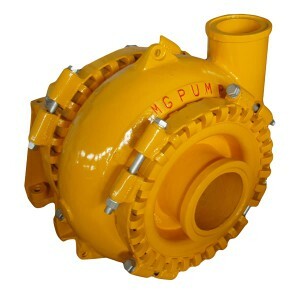 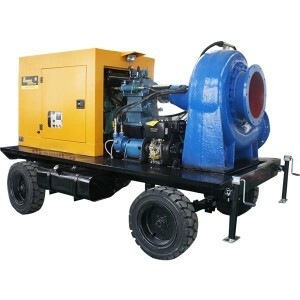 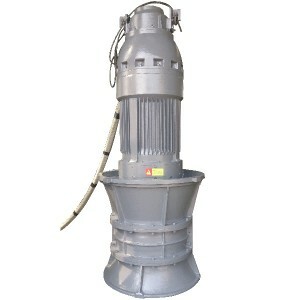 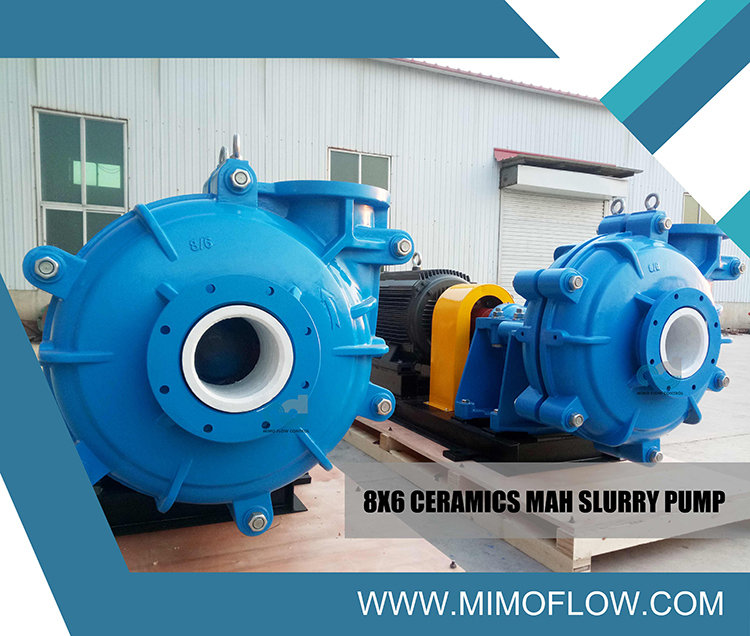 * More pump models please contact us.